Healing and recovery is a process. Whether you are currently in an unsafe relationship, have recently experienced unwanted sexual contact, or the trauma occurred a while ago, you are not alone. 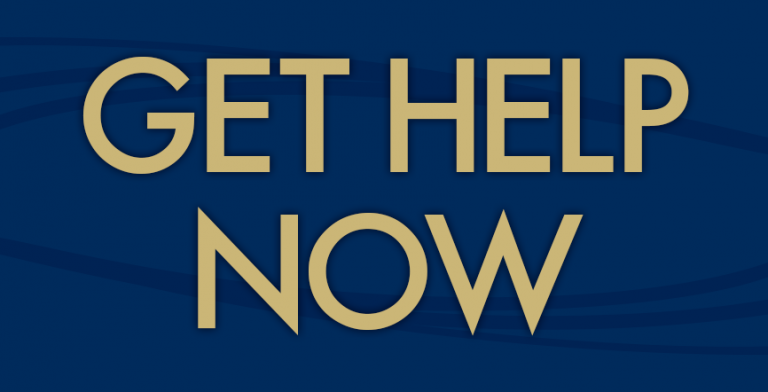 Located within the counseling center, the office of Sexual Harassment Assault Response and Education (SHARE) is here to provide confidential individual and group counseling for any Pitt student who has experienced gender-based sexual violence, (sexual assault, relationship violence, sexual harassment, and/or stalking). 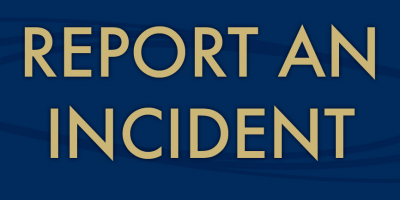 SHARE is also committed to the prevention of sexual assault on Pitt’s campus. Through committed student peer educators, awareness events, educational trainings, and bystander intervention, programming is available.